A weekend for the future as youngsters Mohamed Ali and Chloe Sharp take the top parkrun spots. Here are the quickest times on Saturday (August 4). Mohamed Ali, fresh from running a world age 14 best for 3000m on Wednesday (August 1), recorded the fastest time at parkruns in the UK this week. The 14 year-old Ealing, Southall & Middlesex athlete ran 15:14 at Northala Fields event on his 12th visit to the Saturday morning 5k. After his 8:15.02 on the track midweek, the Steve Mann coached runner is certainly one to watch now, let alone the future. Under-20 athlete Chloe Sharp was the quickest woman on Saturday. 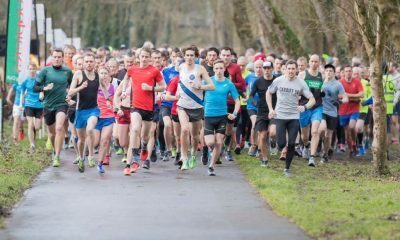 The Central Park runner clocked a parkrun best 17:14 at the fast Dulwich event. 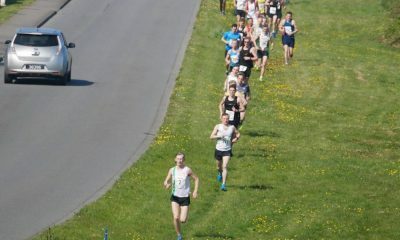 Sharp’s performance comes off the back of PBs at 1500m (4:27.74), one mile (4:51.88) and 3000m (9:36.39) this year. At Whitehaven parkrun, Marc Brown of Salford Harriers ran 15:20 to take the men’s number two spot. Brown has already run lifetime bests at a number of distances this year including 8:30.38 for 3000m, 14:32.03 for 5000m and 30:31 at the Telford 10k. 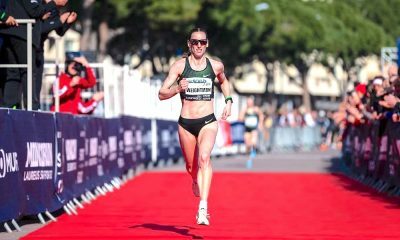 Jo Williams has previously topped the parkrun rankings, but had to settle for second in the women’s top 10 after running 17:39 in Livingston. 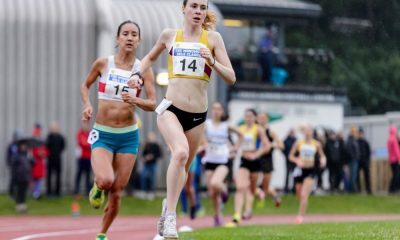 The Lothian RC athlete has run 5000m, 5k and parkrun PBs this year. You may think they’re all the same distance, but every event presents its own challenges. Simon Nott of Calne AC was mentioned in last week’s roundup and ran well again to post 15:31 for the sixth fastest parkrun on Saturday. The fastest event overall was Dulwich, with first in the ladies and tenth in the men’s. 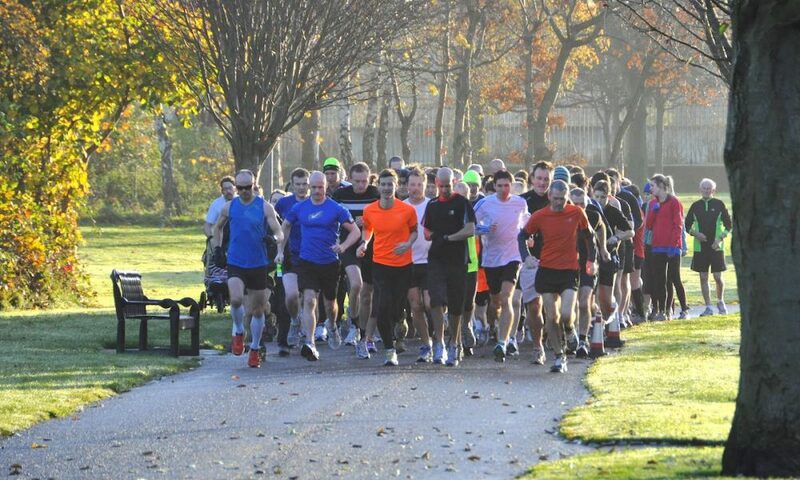 The other 18 times were run across the UK – a good sign for developing speed across the whole of parkrun.